To commemorate Warped Tour's final run, the festival will be creating a special four-part series to look back at the history and influence of the tour. 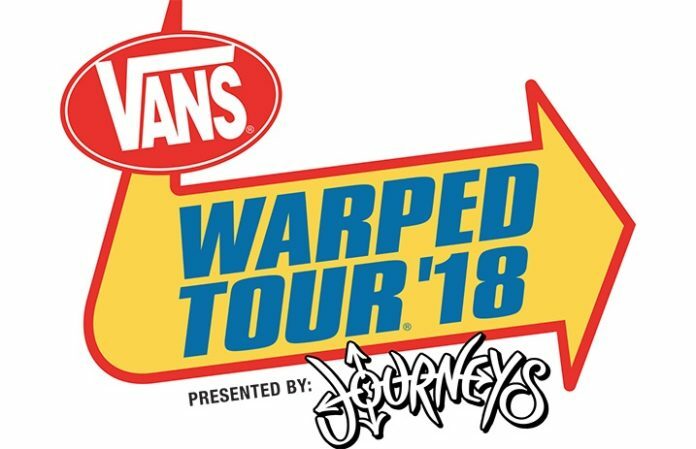 As Variety reports, the series, set to be released next spring to coincide with the festival’s 25th anniversary, will be documenting the legacy of Warped Tour, showing its growth over the last 24 years and the community it has built during that time. 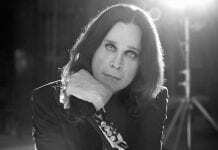 “The documentary that we’re putting together is really about the legacy of the tour,” director DJay Brawner tells the entertainment source. “Of course, this year being the final year it’s important for us to capture moments from the culmination, but what we’re really trying to put together is a story about how the tour started and grew over the last 24 years, with all of it culminating with the final day and what that means for this team of people, the future of the brand and everything in between. Warped founder Kevin Lyman explains that he has mixed feelings knowing the end is near, but he hopes to celebrate the tour's sense of camaraderie through the special series. Lyman previously shared his appreciation for the bands and fans who have stuck with him throughout the years, and we're excited to see this final chapter of Vans Warped Tour on the road this summer.